Whenever Kimberla Lawson Roby can pull herself away from writing about her most infamous character, the Rev. Curtis Black, it's typically a good thing. In my opinion, she exhausted his story line long ago and so I won’t even bother picking up a book where he or members of his family are the central characters. I don’t know how her character development is in those books. Though I would imagine that after almost 20 books about the good reverend, she’s managed to fully develop his character down to the minutest of details. However, Lawson Roby continues to fall short with her characters in other books. This is the same complaint I had about 2011’s Secret Obsession and 2014’s A Christmas Prayer. While the premise of the books is interesting, the characters are so one-dimensional that it’s difficult for the reader to connect with them. In her latest, Best Friends Forever, that doesn’t change. As the book opens, Cecile Richardson’s husband, Keith, announces that he’s unhappy in their marriage. Feeling overlooked while Cecile pursues running her own business, Keith steps outside of the marriage and outside of the home, leaving Cecile to raise their perceptive ten year old daughter. In the midst of family chaos, Cecile is diagnosed with breast cancer. Enter her best friend, Lauren, to save the day, except she really doesn’t. 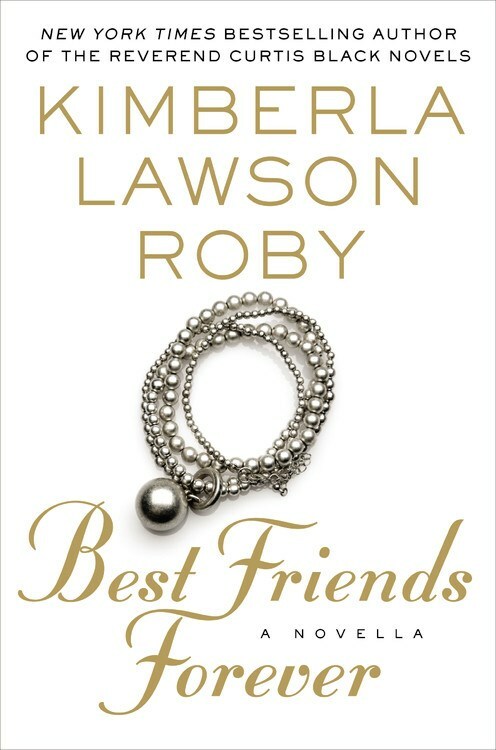 Here’s the thing, if you name your book Best Friends Forever, I kind of want to get to know the best friend and her side of the story, not just the storyteller’s. First and foremost, this book is about Cecile and her drama. Yes, Lauren steps in and takes her to the doctor and mean mugs Cecile’s husband and flirts with her brother, but Lauren doesn’t really get her own story line outside of her interactions with Cecile. Sure, she gets some lines here and there, but overall, this is Cecile’s story.